On May 5, 2017, “Crammed Discs” label released “Halo”, the seventh Juana Molina studio album. It was recorded in 2017, at Molina’s home studio in Argentina and “Sonic Ranch” in US, and was produced by Juana Molina. 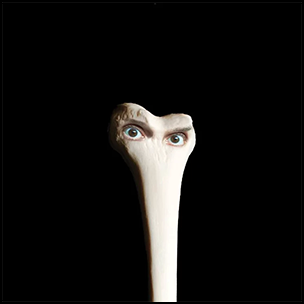 All tracks by Juana Molina.